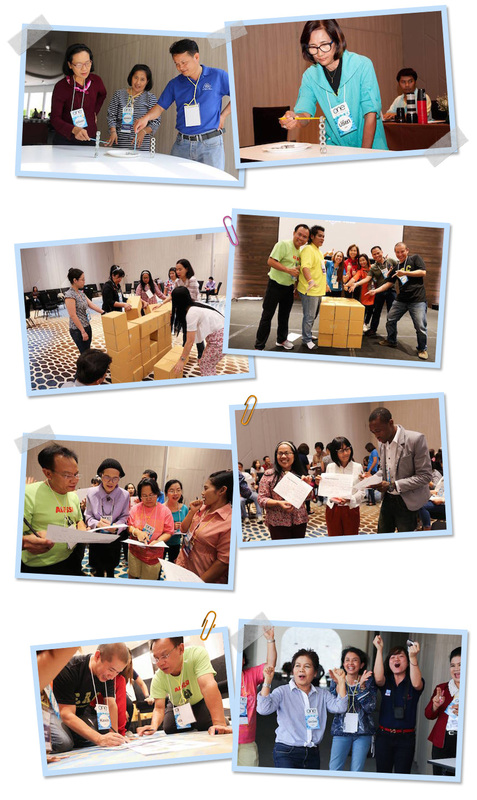 TWP Transcend in corporation with Chorchaiyapruek Co., Ltd., organized ONE Teachers Network Reunion event on 19-21 March 2016, at Centra Maris Resort, Cholburi. 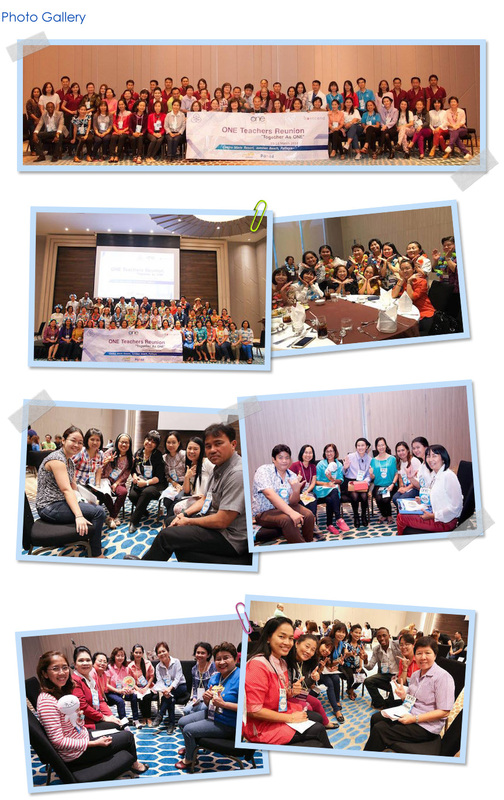 The event was organized under the concept “Together As ONE”, with the main objective of creating a networking opportunity for all teachers who joined TWP ONE Teachers Educational Field Trips for the past three years, together with foreign teachers from ERC Institute (Singapore), Nguyen Sieu School (Vietnam), and Chu Van An School(Vietnam). Having the objective in mind, the event not only focused on various networking activities where teachers can also adapt the activities for their students in their teaching profession, but also focused on sharing and exchanging teaching practices and experiences among foreign teachers and Thai teachers through the panel discussion on these topics. How ERC (SG), Nguyen Sieu (Vietnam), and Chu Van An (Vietnam) use Technology to benefit students and teachers in teaching? What are the best ways to help students remember what you teach? How to help weaker students? How to build rapport, and to promote students participation in class. The event was closed with a fancy dressed party, where all teachers presented their creativity through their fancy dresses and some shows to celebrate their life long connection with each other through ONE Teachers Network.